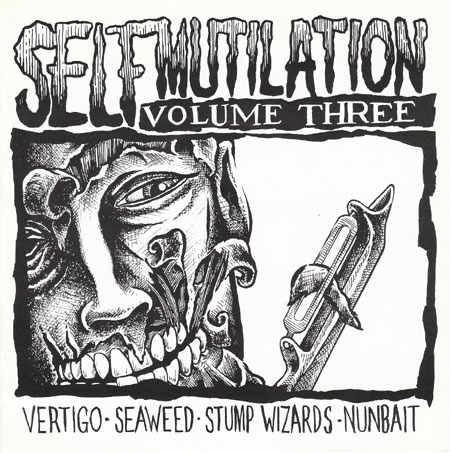 Seaweed appeared on a great deal of compilations. Here are some of them. 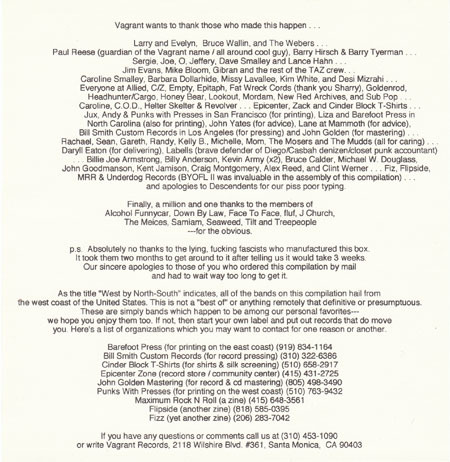 I have tried to limit the compilation entries here to the ones that contained tracks that did not appear on albums. Some definitely warranted mentioning, though. 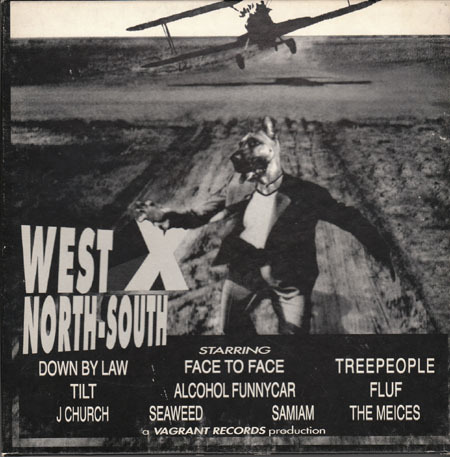 Includes the Seaweed track "Patchwork"
When Seaweed went on tour with Superchunk and Geek (Jenny Toomey's pre-Tsunami band), the bands decided to put out a joint 7". The single is a joint release between Simple Machines, Leopard Gecko, and Merge, but Simple Machines got the catalogue number, so I am calling it theirs. 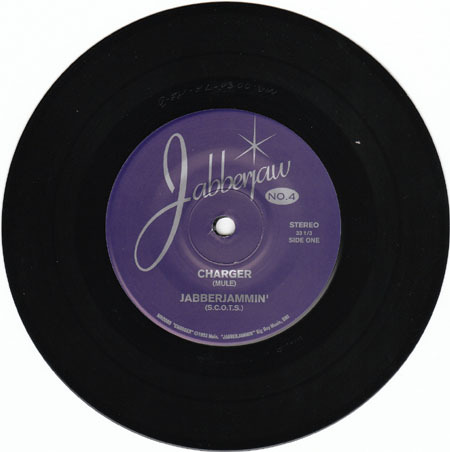 The insert is bigger than the sleeve, so it kind of sticks out all over the place. Translucent black vinyl. 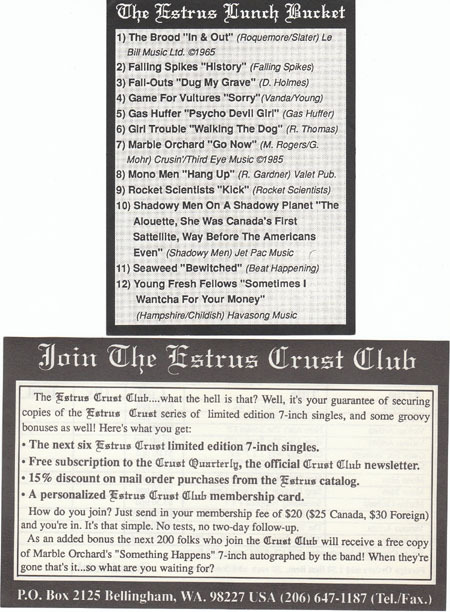 Includes the Seaweed track "Bewitched"
Estrus gets in on the fun - they had a few of these vinyl box sets (also released on cd). 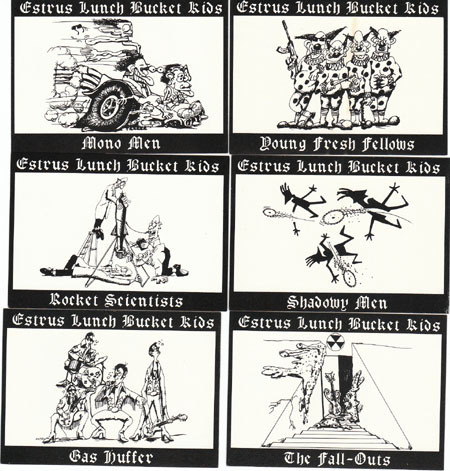 The Lunch Bucket was the first. 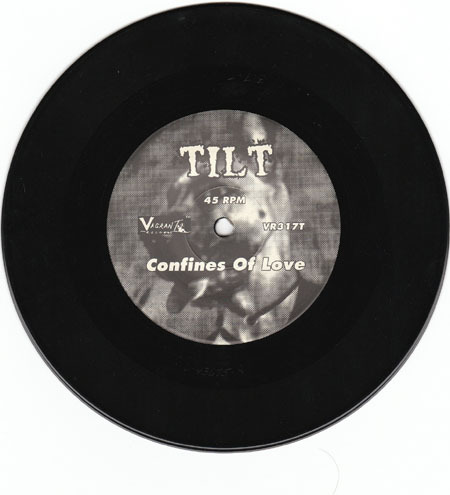 Contains three 7"'s, featuring 12 bands. 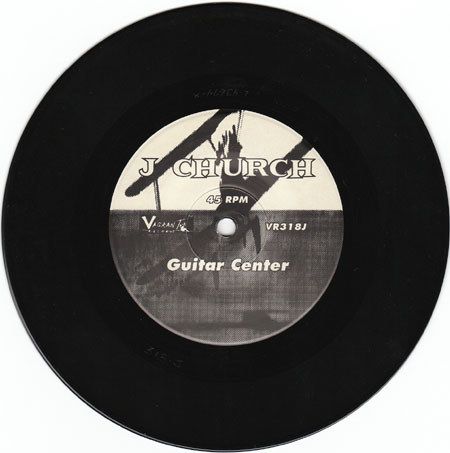 The singles had catalogue numbers of ES-76, ES-77, and ES-78, and (as far as I know) were all on translucent black vinyl. 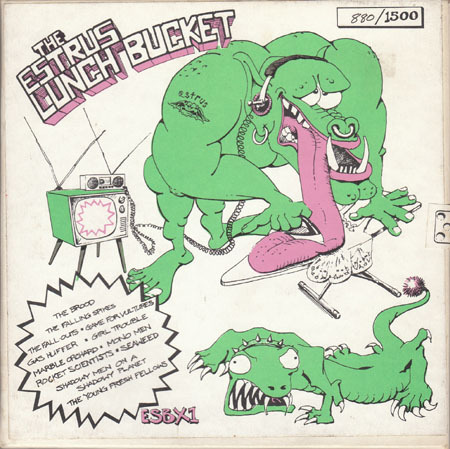 I would not be surprised if a color vinyl version existed, as the later Estrus box sets all had color versions, but I have never seen one for the Lunch Bucket. 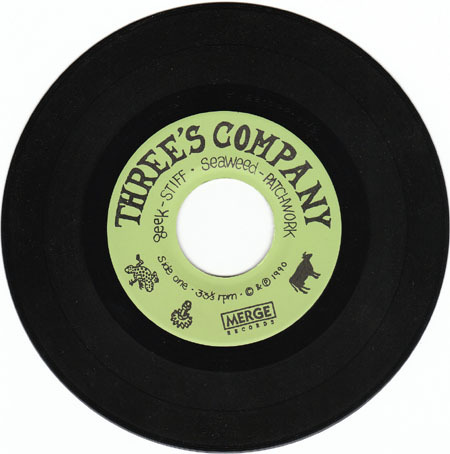 The Seaweed track (on the third 7") is a Beat Happening cover. 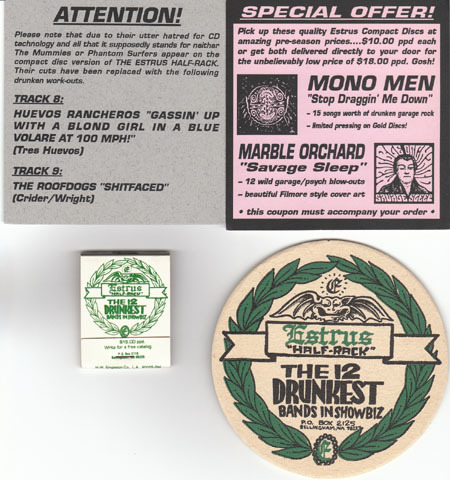 The boxes were hand-numbered out of 1500, and came with trading cards for each of the 12 bands within. The box also has a handle stapled to the top. Apparently, there were an additional 125 copies or so that were named instead of numbered. The value here is speculative - I have not been watching to see how much it fetches these days. Includes the Seaweed track "Foggy Eyes"
Another Estrus box set, another Beat Happening cover by Seaweed. 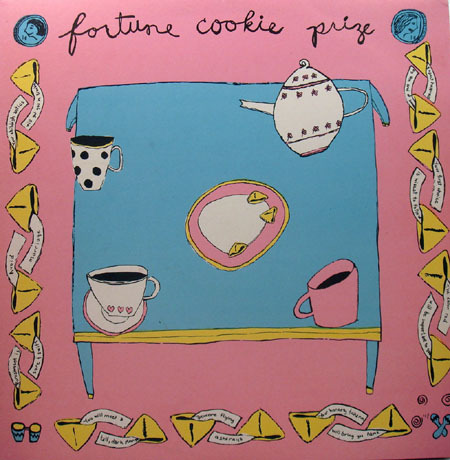 They also did this one on the Simple Machines Fortune Cookie Prize comp. 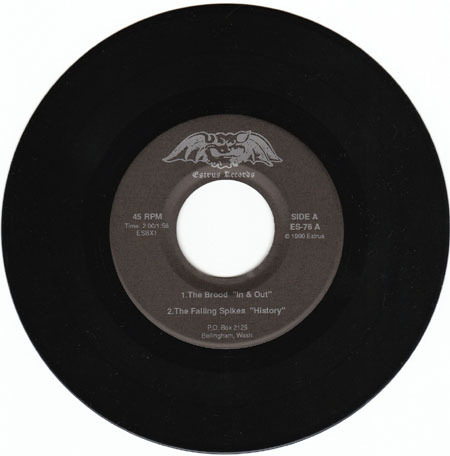 This one definitely had a color vinyl version, but I don't know for certain what color(s) those were. The vinyl box set has two different tracks from the cd version, as the Mummies and Phantom Surfers didn't belive in cd technology. Comes with a coaster and a matchbook. 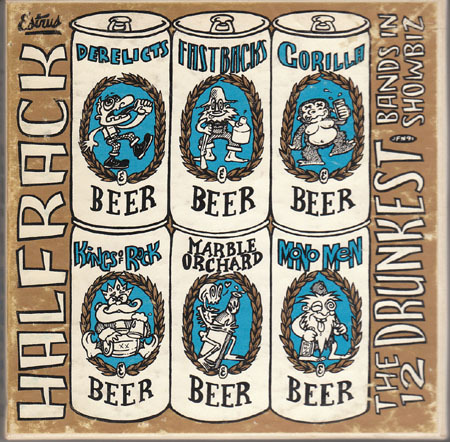 Includes the Seaweed song "Foggy Eyes" and the Velocity Girl song "Tales of Brave Aphrodite"
This was a Beat Happening tribute compilation released on Simple Machines. Black vinyl. 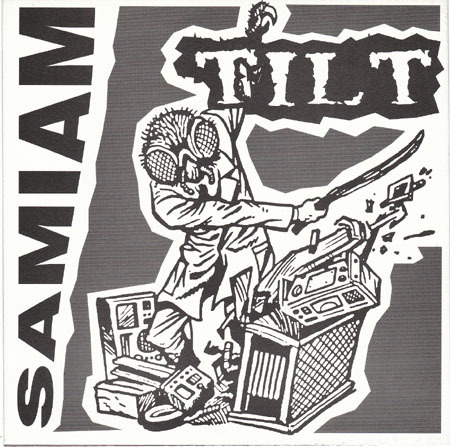 Includes the Seaweed tracks "Metal Gazer" and "Your Privilege"
I don't know much about this compilation. 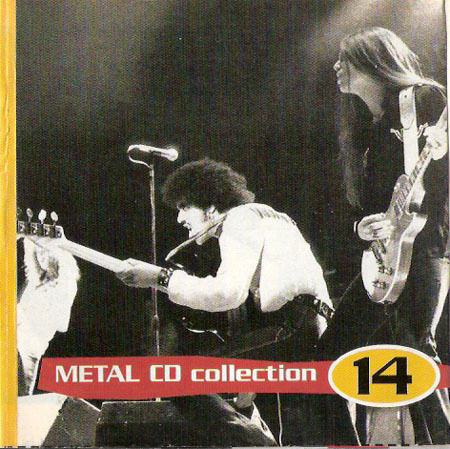 Apparently, it came with Metal CD Magazine Volume 2 Issue 2. 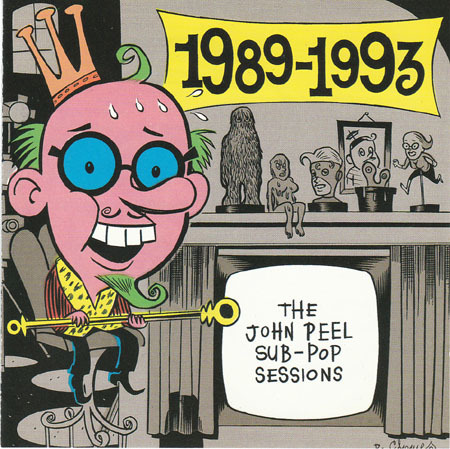 Includes the Seaweed tracks "Sit in Glass" and "She Cracked"
This was a collection of exactly what the title says...great John Peel recordings of Sub Pop bands. 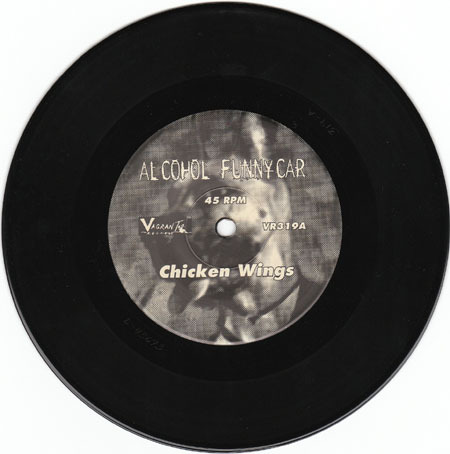 I don't believe this was ever released on vinyl. There is some excellent material on here by many of the featured artists, though, so go check it out. 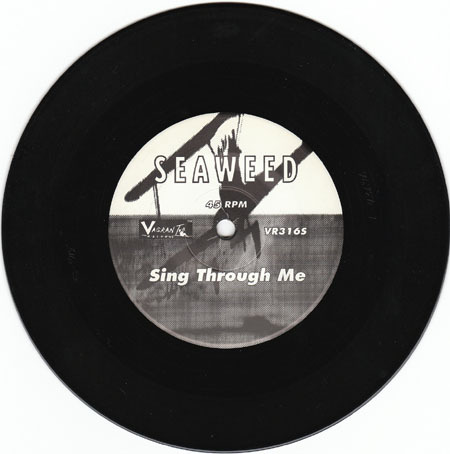 Includes the Seaweed track "Selfish (live)"
Seaweed continues the ever-increasing run of compilation appearances. This one was Australian, and is on purple vinyl. 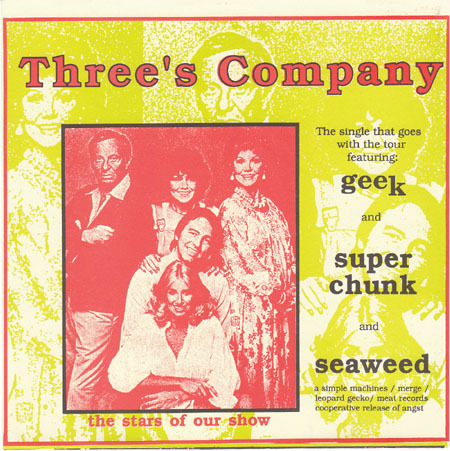 Includes the Seaweed track "My Letters"
More comps. 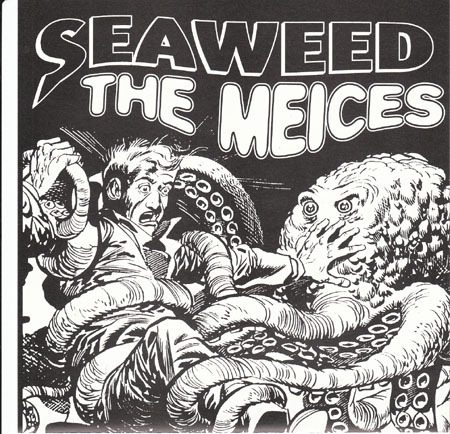 More Seaweed covers. 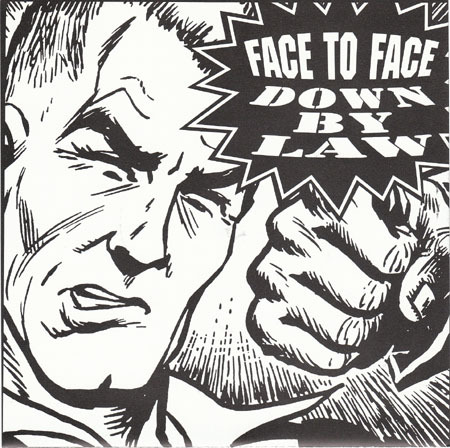 This one is a great Fastbacks song. Translucent black vinyl. 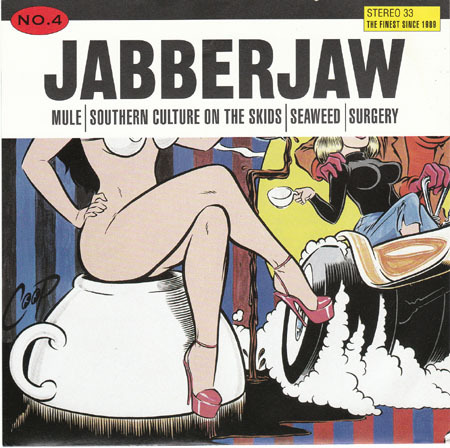 This 7" (sleeve and all) was also subsequently included in the Jabberjaw No. 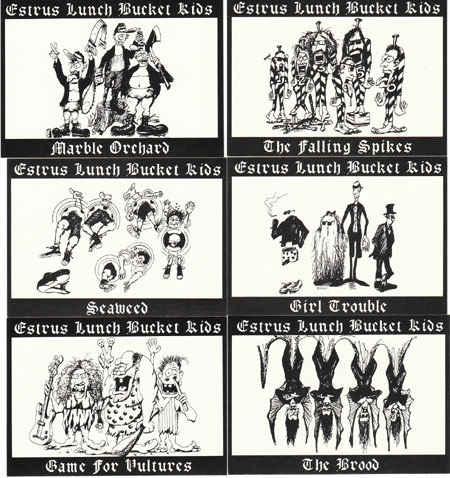 5 "Good to the Last Drop" box set, which is a bit more expensive to procure. 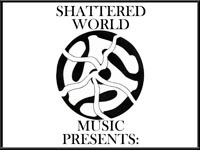 Includes the Seaweed track "Sing Through Me"
This is a great compilation. Major shining moments for many of the bands within. 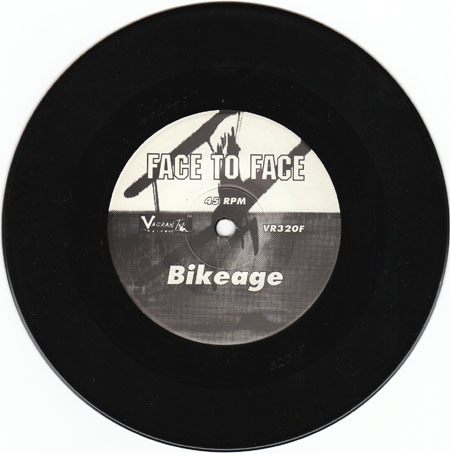 Face to Face's cover of the Descendents' Bikeage is excellent. 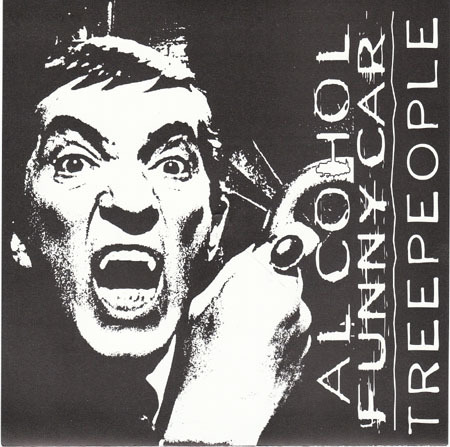 The songs by Tilt and Alcohol Funnycar on here are great as well. 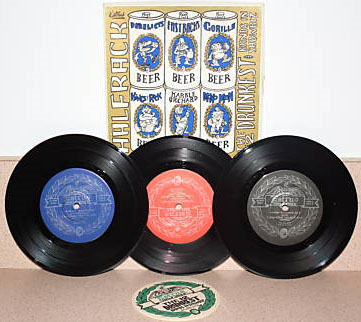 The existence of the set in cd form drove down the value of the vinyl slightly, but it is still a great collector's piece. 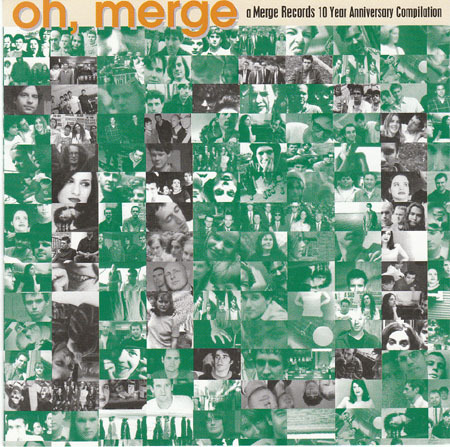 Includes the Seaweed track "Brand New Order"
One more Seaweed track...this time for Merge's anniversary compilation. 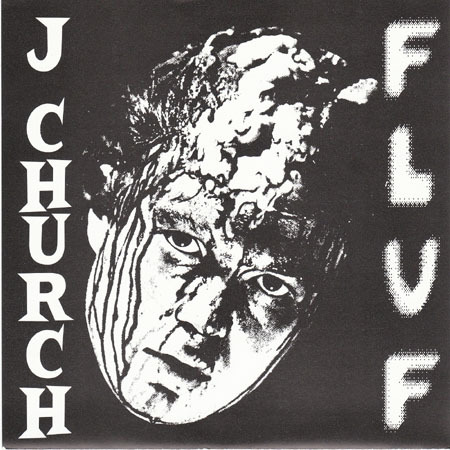 I don't believe this was ever released on vinyl, but I can't say I have spent much time checking.